"Concerning the energy policy pursued with Europe's Eastern Neighborhood, the energy work program for 2018-2019 involves finding ways to stimulate the construction of missing infrastructure links, bring partner countries' energy-related rules more in line with EU rules, promote energy efficiency and renewable energy as well as nuclear safety and work on conventional and unconventional oil and gas resources in the safest and most efficient way," said the European Commission. 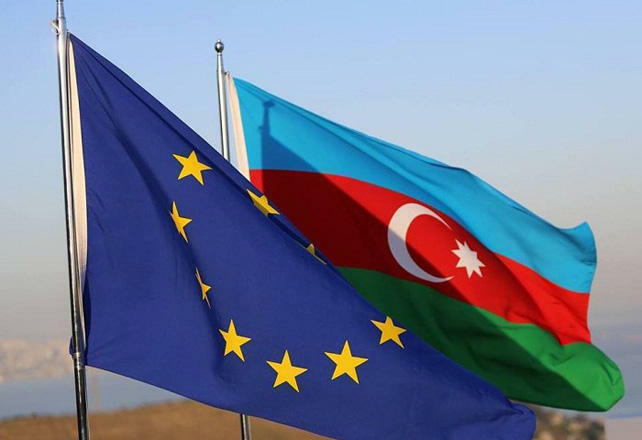 The EU strongly supports the Southern Gas Corridor project, which is jointly implemented by Azerbaijan and its foreign partners. The Southern Gas Corridor provides for the transportation of 10 billion cubic meters of Azerbaijani gas from the Caspian region through Georgia and Turkey to Europe.